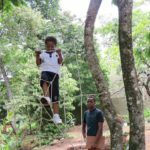 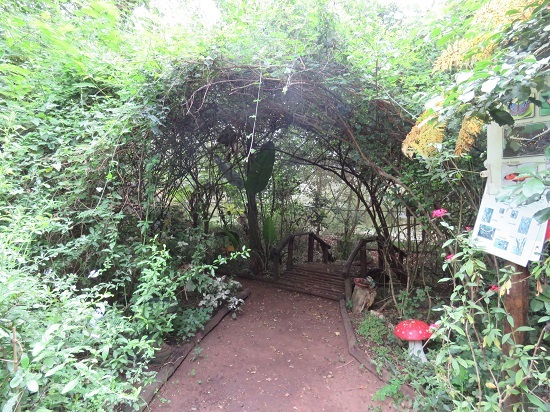 Tucked away in a hidden corner of the Fort Nongqayi complex, the Butterfly Dome and Education Centre provides a wonderful hands-on experience of nature for children of all ages. 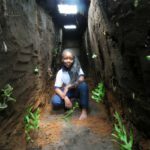 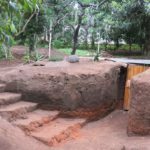 Created almost single-handedly by South American expert Dr Amerigo Bonkewitz, the extensive area contains tunnels, sandpits and a variety of other areas where children can get their hands dirty and their minds inspired. 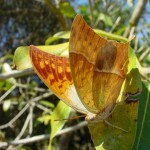 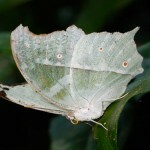 Eshowe is one of Africa’s most prolific areas for butterflies and moths. 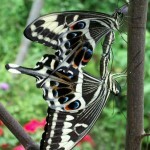 The butterfly exhibit displays species from the surrounding Afromontaine forest, particularly the Emperor Swallowtail, the largest butterfly in South Africa. 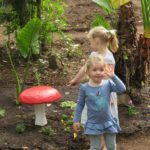 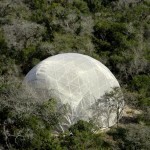 The dome is a butterfly haven and offers everything the butterflies need – take your time and let the indigenous butterflies fly freely around you. 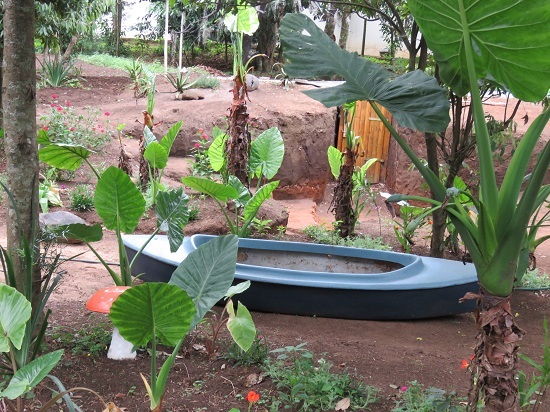 The butterfly house is accompanied by an interpretation room, small indigenous nursery and breeding facilities. 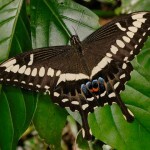 Local community guides are exceptionally knowledgeable about the surrounding flora and fauna and educational presentations are offered as part of the butterfly tour. 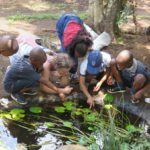 School groups are also welcome; the dome has successfully hosted a number of big and small school tours which are always loved by the learners. 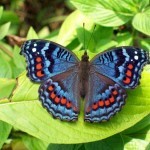 Activities can be arranged for various age levels and provide a fun, hands-on, way to learn about the butterfly life cycle and biodiversity conservation.